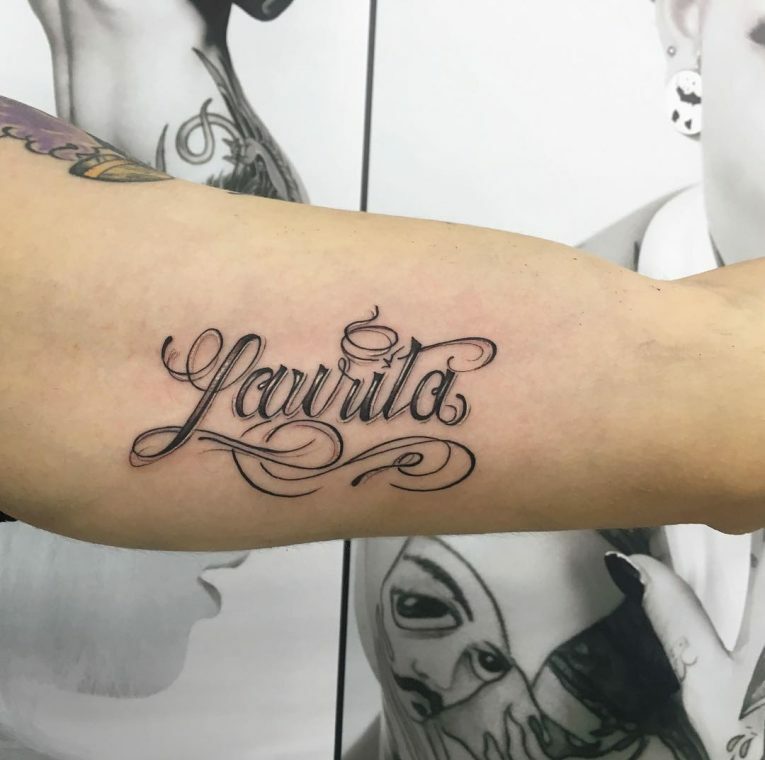 If you intend to use your child’s name as a tattoo design, you will have to consider the various designs that represent the age or the infancy of the child. Block lettering is common when placing children’s names and when inking design elements that surround the letters including the alphabets blocks or even balloons. Sometimes the tattooist may choose to include footprints. 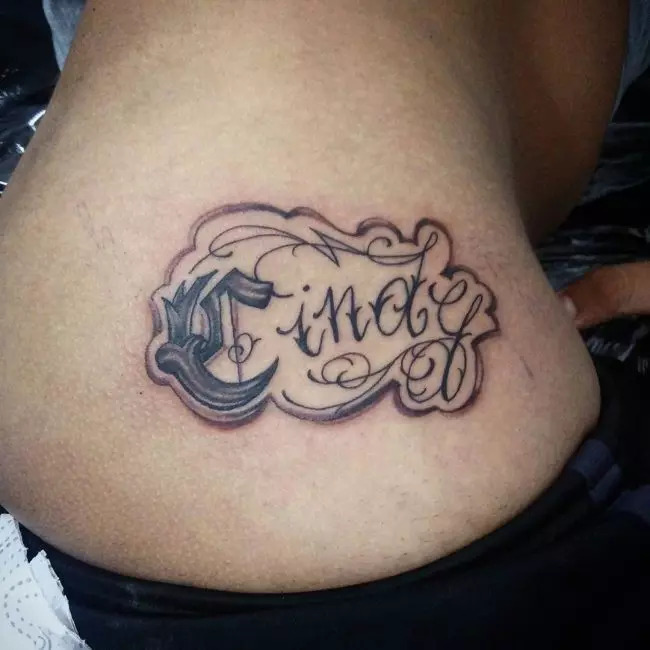 tly, you will realize that most men who choose to get name tattoos do this to honor their wife’s name or the birth of a child. In such circumstances, it is better to also include the date as well. You love your children and they are a special gift. They always make you to hope for the best in life. Inking your child’s name somewhere on your body will prove how valuable you consider them to be. 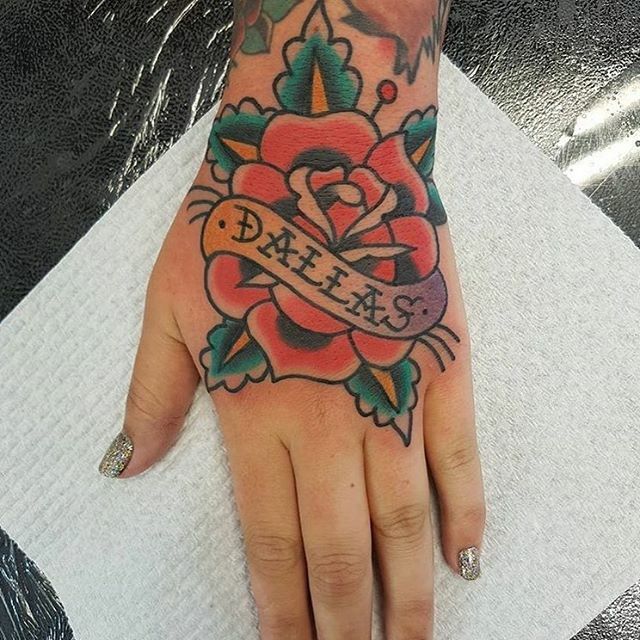 When going for a name tattoo, most people are usually confused on the pattern to use. In such situations, a flower design is a better idea. The design allows you to easily get the designs of your favorite people in the world surrounded by gorgeous flowers. The crown tattoo design appears kingly. It appears as if the person whose name you have inked holds a very special place inside your heart. You can include some butterflies in your name tattoo to achieve a stunning look. The design also looks more feminine. The wrist is a better location for your name tattoo. 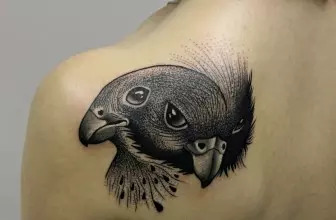 The tattoo will look great at the place. The design is the most common. Bow ribbon name designs are usually delicate and also create a better appearance. The purpose of a bow ribbon in the design is to complement the name.